To anyone who has a hard time listening to modern jazz, it can often be a mix of not accessible enough and just not being into the overall aesthetic of the sounds, but every so often the write talent can cut through all that. 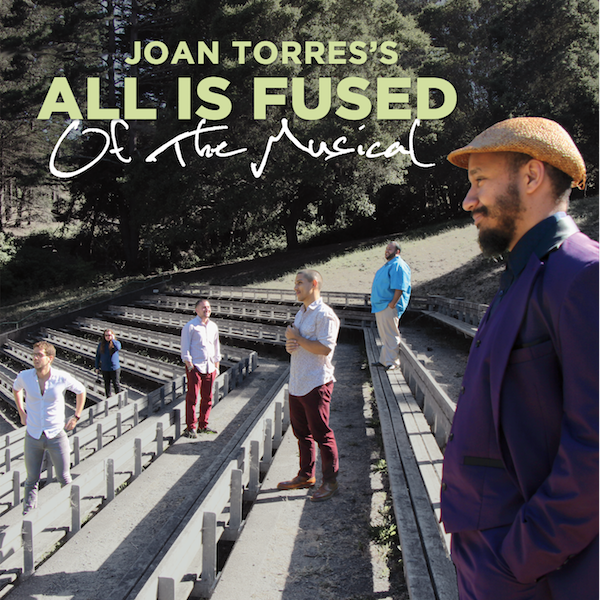 On the latest release from Joan Torres‘ All Is Fused, called Of The Musical, the group manage to hit that beautiful mix of amazing jams of technical talent and compositional bliss that create a kind of jazzy sound that will appeal to genre and non-genre fans alike. Opening on the deceptively quiet “Invaded” the album quickly bursts with frantic energy from the popping bass, driving drum section and passionate saxophone. The track shifts gears throughout with every slower groove-based section paving the way for the next rush of energy. The bass comes alive on “Demiurge” with saxophone driving the melodies. Between some killer stop-and-go sections, relentless solos and harmonious lick the track never lets up on the hard hitting moments until the track ends. There’s a dark chaos “Explore” that shows a much more disturbed side of the group, with its guitars and saxophones more menacing than soothing, and drums more a fallout of the song’s chaos than the control behind it. The open feel to “Ultramarine” doesn’t do much to soothe this, pushing the night-time feel to a bitter rain feeling thanks to some sustain and clever drumming. The powerful guitar and non-stop rhythms really make the solo here one of the biggest climaxes of the record. “Constant Stream” has one of the most driving rhythms of the album, that really pushes the feel of the song to speed and movement, with even its more reserved moments containing a sense of urgency to them. The way the machine-like percussion mixes with the electronic synth line is a divine section that is in essence controlled chaos. The final downbeat notes come on “Stream of Melancholy” where the band go from down and out to a vicious and empowered finally across eight minutes of masterfully dynamic playing. The hope comes back on “Look Around” as it slowly builds speed through a constant solo and the drums constant switch between freestyling and driving the beat, which it cleverly does with the guitar. On the over 10 minute epic closer “Unleashed” the energy left in the album is just that.  Switching between smooth grooves, and aggressive groove and solo sections the track is sprawl across every feel the band can manage, all while subtly pushing the tempo and dynamics of the song. The way the band shifts between each feeling is so seamless it’s almost like a natural cross-fade at times. Overall the track is an amazing final showcase on an album brimming with talent to give the band one final bang to go out on.